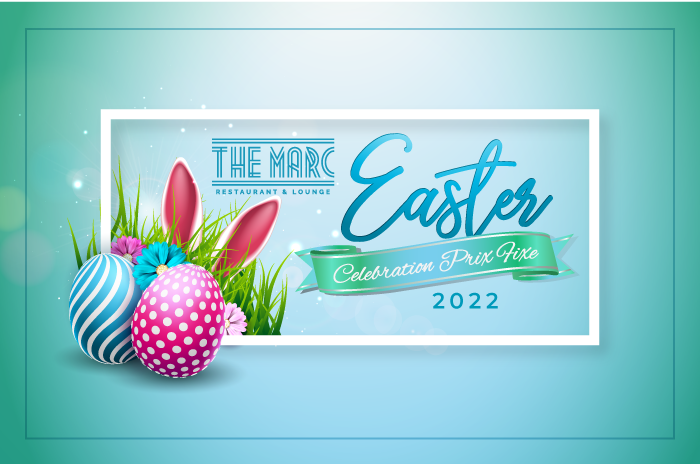 Come celebrate the Easter holiday with us at the Marcus Whitman Hotel & Conference Center. Our Annual Easter Brunch is being held on Sunday, April 21, 2019, from 9:30 AM - 2:00 PM. Reservations are required. To make a reservation, please call (509) 524-5139. Experience the pleasure of a freshly prepared meal, in the heart of the Marc Restaurant’s kitchen. Executive Chef, Grant Hinderliter and Chief Sommelier, Dan McCaffrey have combined forces to create a multi-course food & wine celebration, around the hotel’s ultra-exclusive chef’s table. Seating is limited to 10 guests–with larger table settings available elsewhere in the hotel. 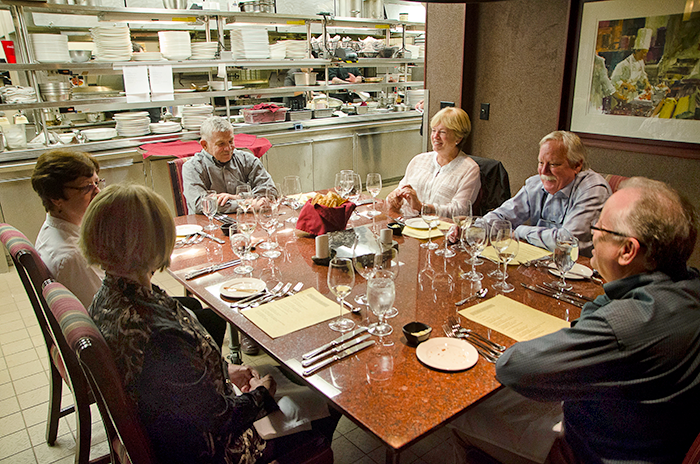 Call 509-524-5110 For More Details, or To Schedule Your Chef’s Table Experience. 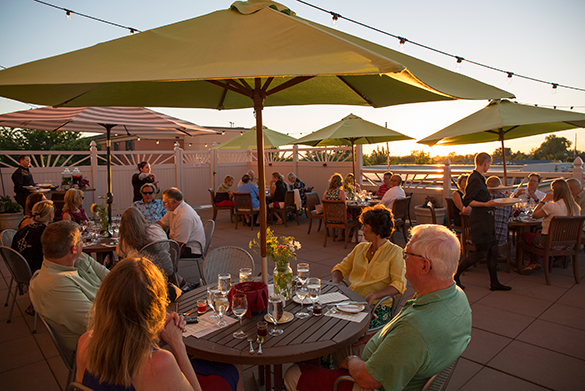 MARK YOUR CALENDARS for the 2019 Evening on The Terrace, Summer Dining Series. This June will see the return of the Marcus Whitman Hotel’s popular outdoor dining experience. Seating is limited. Reservations required. Please call (509) 524-5139. Are you looking for an expert caterer who has the inside scoop on the region’s freshest seasonal ingredients? Do you need skillful chefs obsessed with creating customized menus? Have your event catered in one of our beautifully appointed banquet rooms, or let us bring the feast to you. Whether you’re hosting an office party, home birthday celebration or a wedding at one of our region’s exquisite wineries, we can take our culinary talent on the road to make your vision a reality. 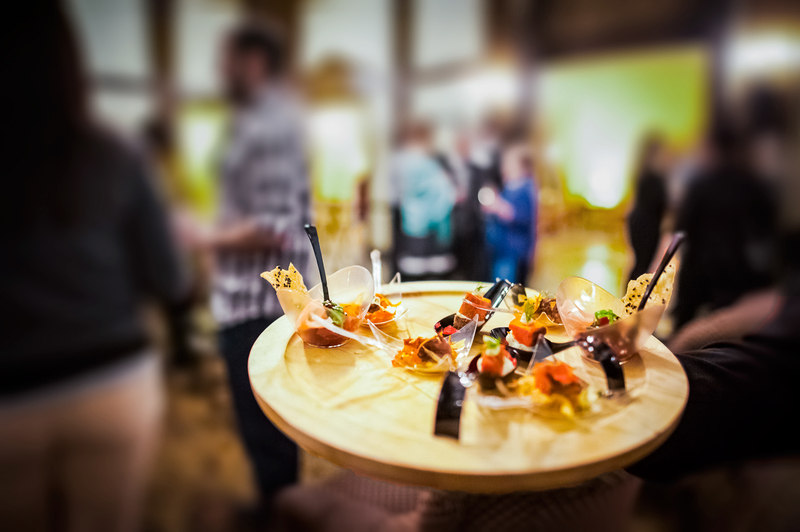 To help our staff understand your needs for an event space and/or catering—please call us at (509) 524-5106, or use the above website ‘Contact Us’ form. Thank you for your business consideration!